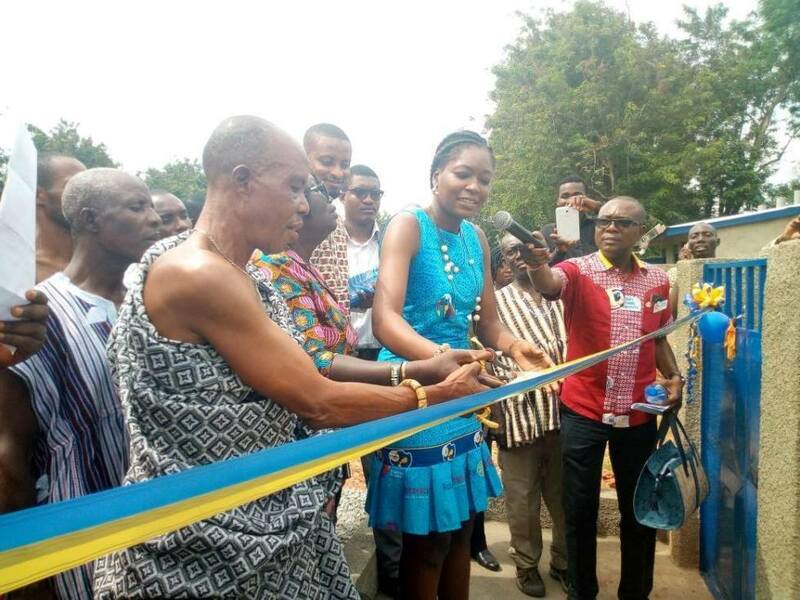 As part of commemoration and observation of World Toilet day, the Rotary Ghana Water and Sanitation Project Host Committee in collaboration with other stakeholders inaugurated KVIP latrines recently completed at Mfranor Presby Primary School in the Ayensuano District under the Rotary International/USAID WASH Project. 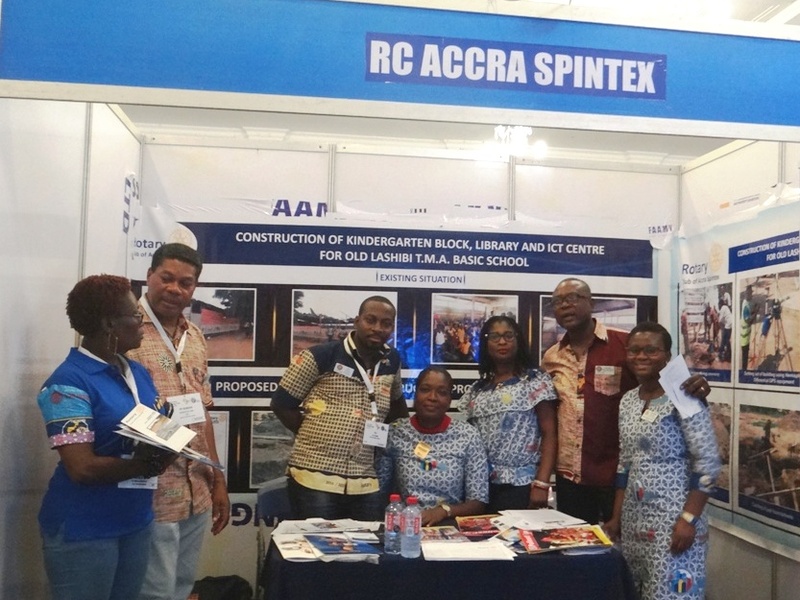 This project was supervised by the Rotary Club of Accra-Spintex. The program started at 11am with arrival of Rotarians and guests. 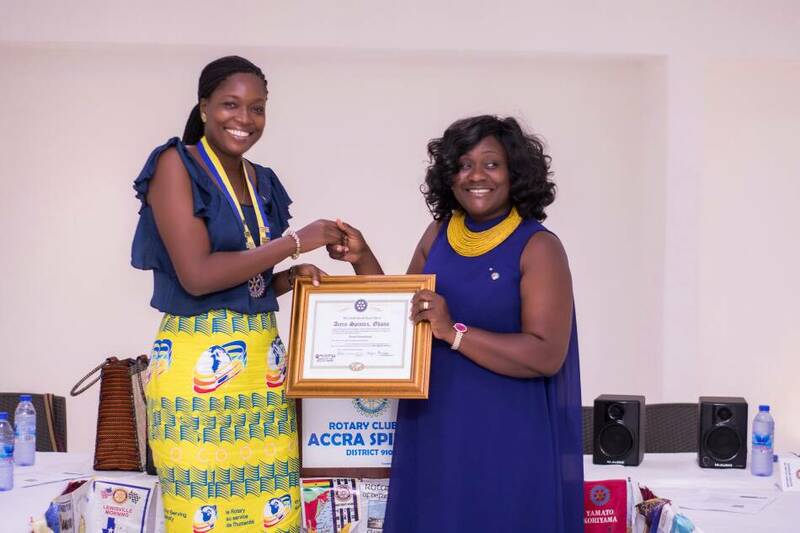 The Rotary Club of Accra-Spintex was represented by Janet Serwah Gollo (the President), Edem Amevordzie (President Elect) and Jonas Ayi (the Treasurer). The Chairman for the occasion the Chief of Mfranor was introduced and other dignitaries such as the Chairman for the Rotary Ghana Water and Sanitation Project Host Committee, The president of the Rotary Club of Accra-Spintex, the Headmaster for the Mfranor Presby Primary School(the beneficiary school), the Project Manager Theo Mensah, Ms Bawa (the lead advocate for the school), the Representative of the District Chief Executive(DCE) for the Ayensuano District Assembly, the Representative from the Ghana Education Service, The Representative from Global Community/USAID, The Director from Community Water and Sanitation Agency were all introduced. 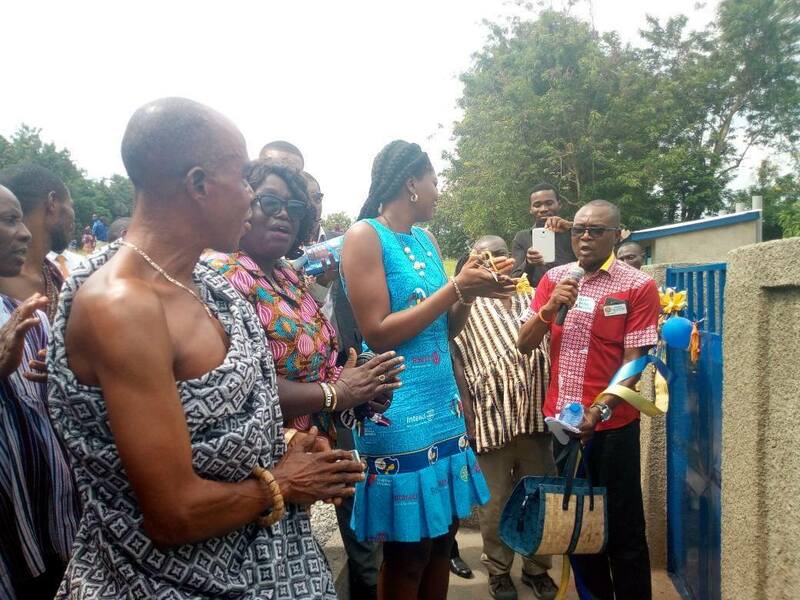 There was a message from PAG Ako Odotei (Chairman of the Rotary Ghana Water and Sanitation Project Host Committee) who emphasized that the latrines belong to the school and the need for them to own it and make sure it is properly maintained. He also added that this is a call for the community to also provide toilets in every home. There were speeches from all the representatives. There were also recitals and Drama on the “Importance of Toilet in Schools” and the need to keep our environment clean by the school children. The second part of the programme was the inaugural ceremony. Rotarian President Serwah cut the tap for the KVIP latrines and handed over the keys to the Headmaster of the school. In an interview with some of the pupils, Christiana Horsu a class 6 pupil was appreciative to Rotary International/USAID for providing them with the latrines. She added that in the past they had to “rush home” anytime nature calls or when they are in their menstrual period and hence do not return back for classes. This exposes them to being run over by a vehicle, since they have to cross over from the main road to their homes. She added that with the provision of these latrines there will be no need to go home when they had to use the toilet and this will reduce low turnout in the school. Gabriel Tetteh a pupil of class 5, said, “They go to the bush” whenever they had to use the toilet. These children are exposed to possible snakes or other reptiles bit. 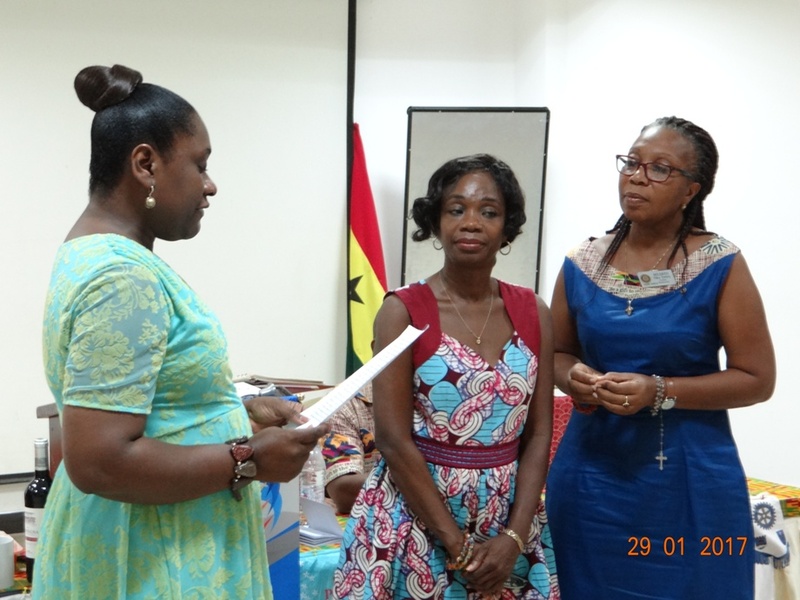 He also assured that they will “take good care of the facility” and showed their appreciation to Rotary.